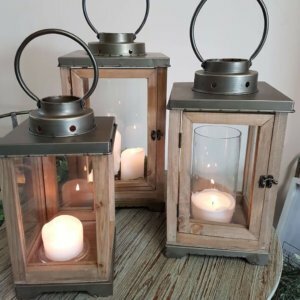 Wishing well, wishing lanterns, chests, suitcases for recieving gift cards from your family and friends. 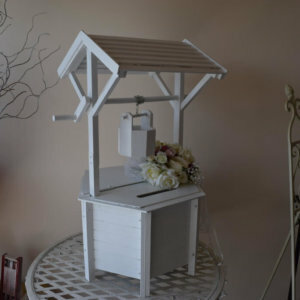 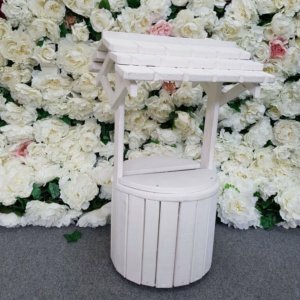 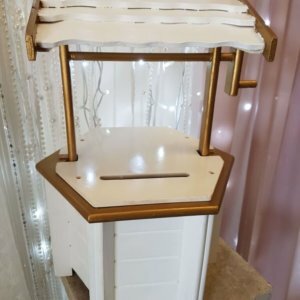 Use a wishing well on your gift table with thank you sign written on a small chalk board and easel. 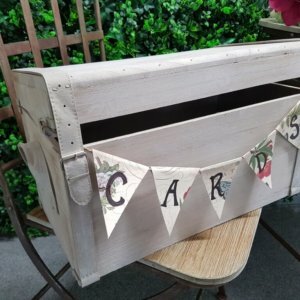 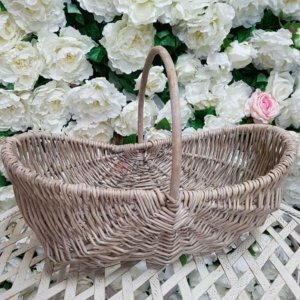 Add florals and items from your theme. 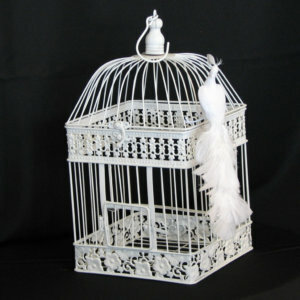 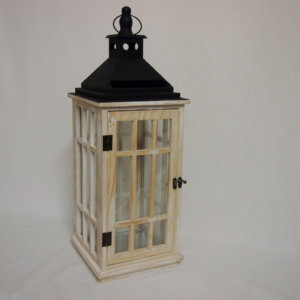 Our wishing lantern is an ideal alternative to the traditional wishing well. 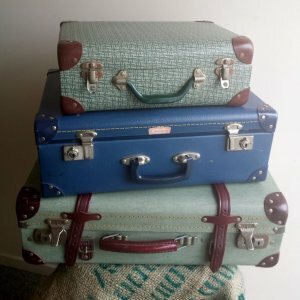 Vintage Suitcases are alternatives currently widely used for weddings and birthday cards.